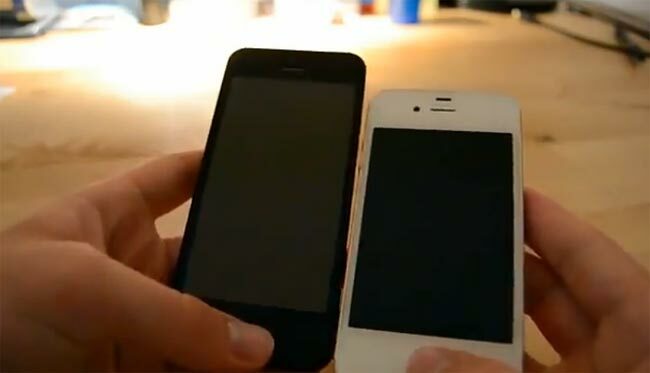 The wait for the new iPhone 5 is almost over, Apple will announce the iPhone 5 at their press event today, and more evidence has been revealed that the iPhone 5 release date is the 21st of September. Last week we received a tip from a source that the iPhone 5 would be released on the 21st of September and would go up for pre-order on Friday the 14th of September. Then on Monday we had a tip from another source who confirmed these details, and said that the iPhone 5 would also launch in the UK on the 21st of September with a pre-order date of the 14th of September. Now the guys over at Mac Rumors have received some information which confirm these dates that we originally mentioned last week, and they have been told that the iPhone 5 will go on sale on the 21st of September and that pre-orders will commence on Friday the 14th of September at 6.00 AM Eastern Time. Apple has apparently hired extra staff for the 6.00 AM shift on Friday the 14th of September to deal with pre-orders of the iPhone 5, we should have some confirmation from Apple today on whether or not our tipped launch date is correct.